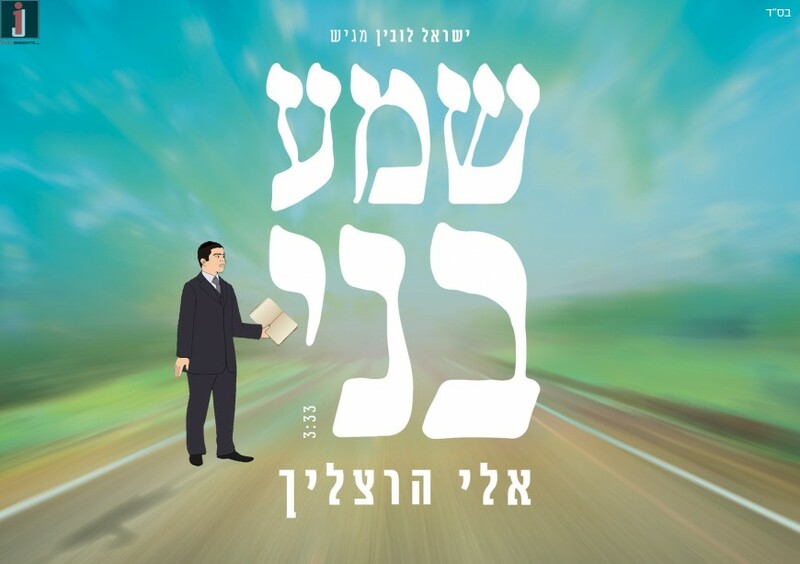 Here is Eli Herzlich‘s new song called Shema Beni. 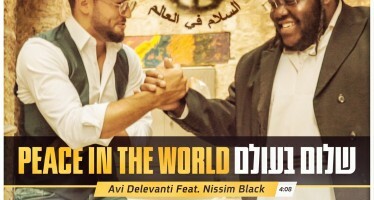 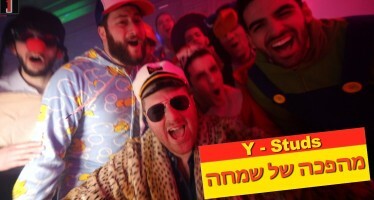 The lyrics are taken from the Iggeres Ha’Ramban, and composed by Eli Klein, who arranged it together with Yitzy Berry. 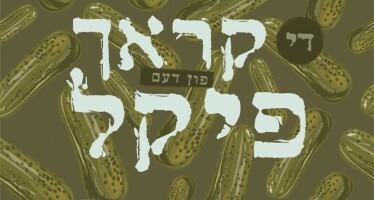 The children’s choir vocals were performed by the Kol Ha’Nearim choir.